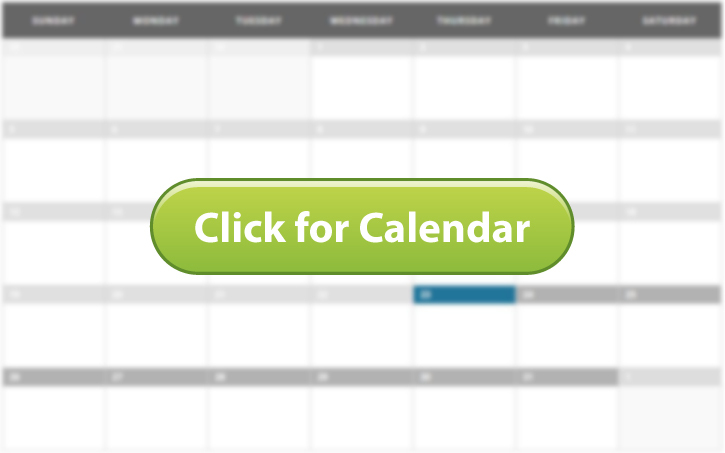 Detail Sheets are now located on your choir’s calendar, which is linked at the bottom of your choir’s webpage. You can find a list of choirs under the “Choir & Program Pages” menu item above or by clicking here. Please check your individual choir calendar for specific rehearsal and performance information for your choir.